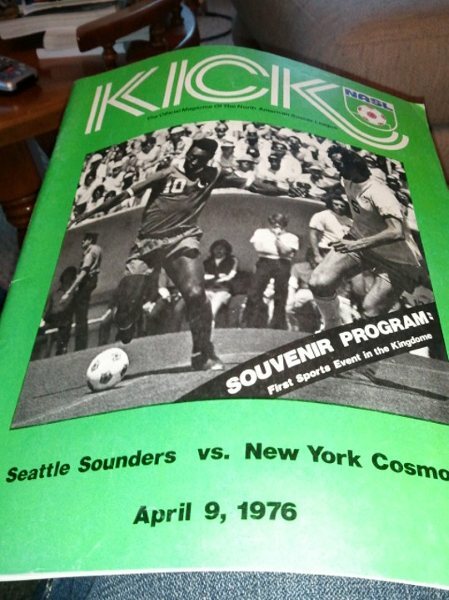 It was 1974 when the first iteration of Seattle’s superstar soccer team, the Sounders, was founded. Originally playing in the North American Soccer League, the team came out with a winning first season, but succeeded off the pitch (that’s a soccer field for any fùtbol neophytes) as well. The Sounders were the first team in the NASL to play to a sold-out crowd, and when seating in the Seattle Center's Memorial Stadium was expanded a year later, they broke attendance records. 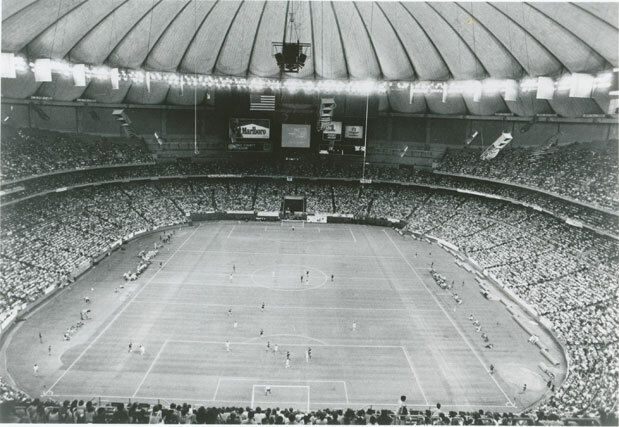 After the Sounders and the NASL were dissolved in 1983 and 1984, the Puget Sound region had many different soccer teams: the Tacoma Stars, the Seattle SeaDogs and even the original Seattle Storm. It wasn’t until 1994 that the Seattle Sounders returned as an American Professional Soccer League team. The APSL would eventually become the United Soccer League, the second highest league under Major League Soccer in North America. This team was quite successful, even pulling out decisive wins against MLS teams in the U.S. Open Cup. In 2007 Adrian Hanauer, Joe Roth, Paul Allen and Drew Carrey came together to own the new MLS expansion team in Seattle, our modern-day Seattle Sounders.